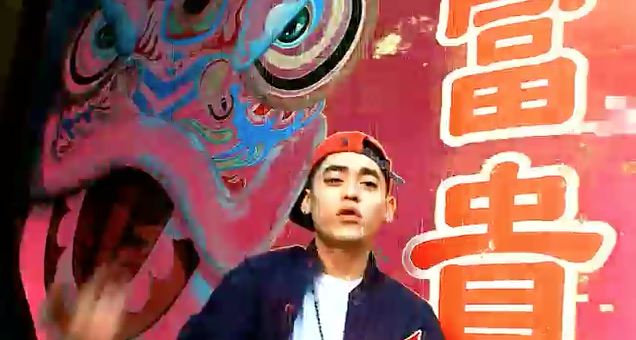 Earlier today, HI-LITE Records artist Okasian revealed the music video for his track titled ‘Good Night‘. After releasing his two singles ‘Good Night‘ and ‘All In‘ on April 27th, the MV for ‘Good Night’ was released soon after ‘All In’. The MV was filmed by fellow HI-LITE Records artist Paloalto and edited by Aeizoku. This entry was posted in Videos and tagged aeizoku, all in, good night, hi-lite records, Okasian, paloalto. Bookmark the permalink.